Founded in 1982, owned and operated by Mitch Coven, a practicing Clinical Herbalist with 17 years experience. Vitality Works has its roots as a holistic health clinic focusing on alternative therapies. 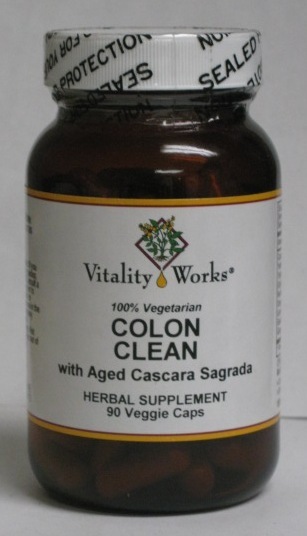 Vitality Works is a member of the American Herbal Products Association and Unted Plant Savers. Aller-Calm (was Allerg-Ease) Glycerite, 1 oz. Aller-Calm (was Allerg-Ease) Glycerite, 32 oz. Arnica is extracted from hand picked plants from the Rocky Mountain highlands. B 12 Spray (500 mcg/spray) 1 oz. B 12 w/Folic Acid & Vitamin B6 1 oz. Be Clean Glycerite, 4 oz. This product combines full spectrum Bilberry (250mg) with Bilberry extract (50mg). Blood Sugar Harmony is a synergistic formula for individuals with blood sugar concerns. 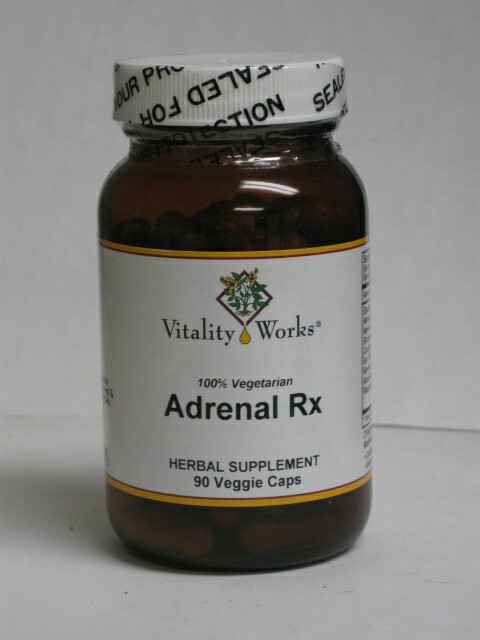 Powerful herbal extracts combined with chromium enhance insulin sensitivity and help keep blood sugar in check. Blue Cohosh Liquid Extract from Vitality Works. Breath Freshener Spray 1 oz. Cat's Claw Bark Tincture, 1 oz. Cat's Claw Bark Tincture, 32 oz. Chaste Tree Berry increases the progesterone side of a cycle. It is for periods that cycle under 28 days. It can help PMS, menopause, hot flashes; can help to normalize a period if coming off birth control pills. It can also help women with anterior pituitary disorders that produce milk unrelated to nursing. Cinnamon Bark Capsules, 180 v.c. 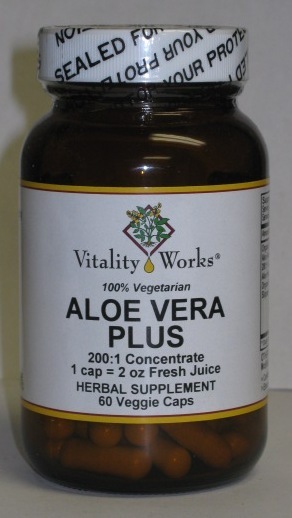 Vitality works - Clove 32 oz. Colloidal Silver 15 ppm (oral drops), 4 oz. Colloidal Silver Plus can be used on a daily basis as a preventative against illness, or it can be used once one is ill to support the body and speed healing. Culpeper wrote that Comfrey is "special good for ruptures and broken bones: yea it is said to be so powerful to consolidate and knit together, that if they be boiled with dissevered pieces of flesh in a pot, it will join them together". Liquid Veggie Caps are 100% Vegetarian professional strength liquid filled herbal extract capsules. Cramp Bark relaxes smooth muscle tissue and is use primarily for menstrual cramps. For difficult periods, dysmenorrhea and PMS, Cramp Bark can reduce the cramping of the tissue involved. It is taken during the acute episode. It is best taken at the very first onset of symptoms. Cramp Bark can also relax intestinal cramps. It is for digestive spasticity, gas pain, rectal cramps, irritable bowel syndrome and other colon cramping. This is a Green Tea extract that can be added to hot water to make an instant Green Tea beverage. It supplies 90% polyphenols and 50% EGCG. Damiana is an excellent strengthening remedy for the nervous system. It has an ancient reputation as an aphrodisiac. 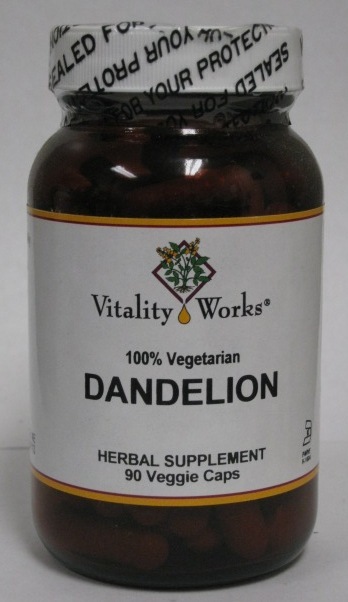 Dandelion is a liver cooler. Detoxify (was Cleansing) Glycerite 1 oz. 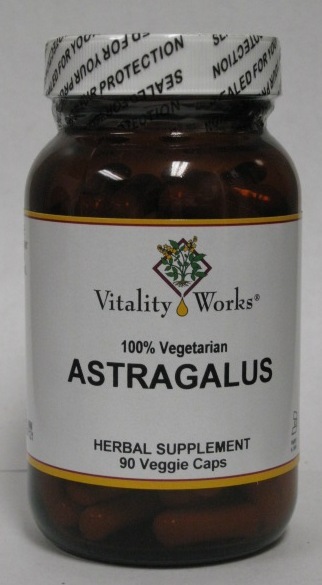 A general formula for detoxifying the liver, blood, urinary tract, skin and lymph. Used to open the natural channels of elimination. Dosage can be adjusted according to the intensity of the cleansing process desired. Digest-Ease will stimulate the body's ability to secrete more digestive enzymes (HCL, bile, pancreatic enzymes, pepsin, lipase, and saliva) to increase the catabolic or breakdown phase of digestion. This makes absorption more possible. Diuretic (was Kidney Complex), 1 oz. Diuretic is a formula for urinary tract infections that are either acute or are chronic. Diuretic (was Kidney Complex), 32 oz. Ear Oil is indicated for acute and chronic ear infections. 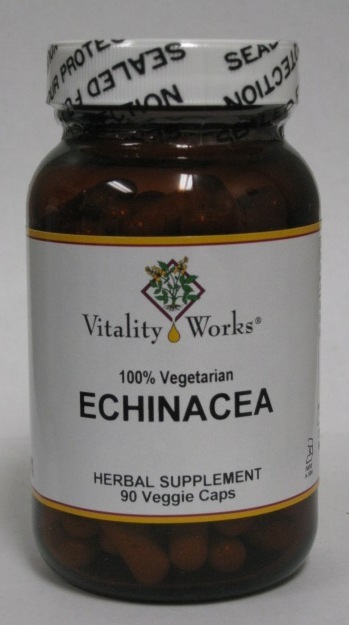 Echinacea is famous as an immune builder for immune deficiency and can stop an acute oncoming cold, flu or infection if used in large doses at the first sign of immune breakdown. 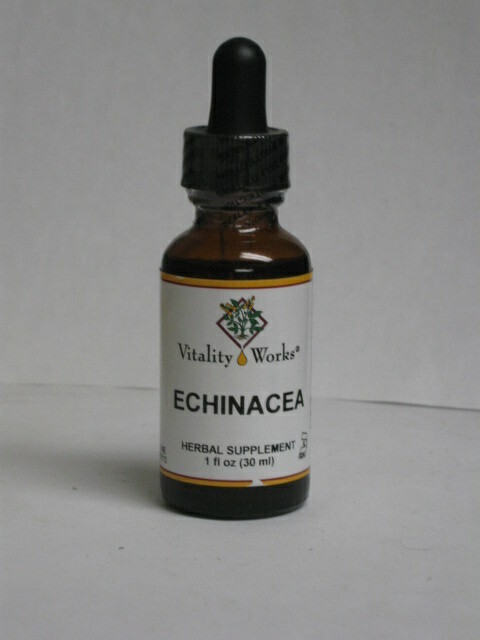 Echinacea Complex Glycerite, 1 oz. Echinacea Complex Glycerite, 32 oz.